hey reach around 2.2cm in length, and like to be kept in groups. 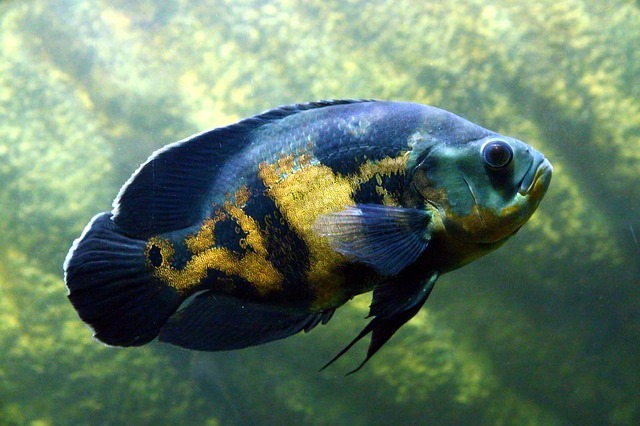 They are a great choice for small community aquariums due to their peaceful temperament. 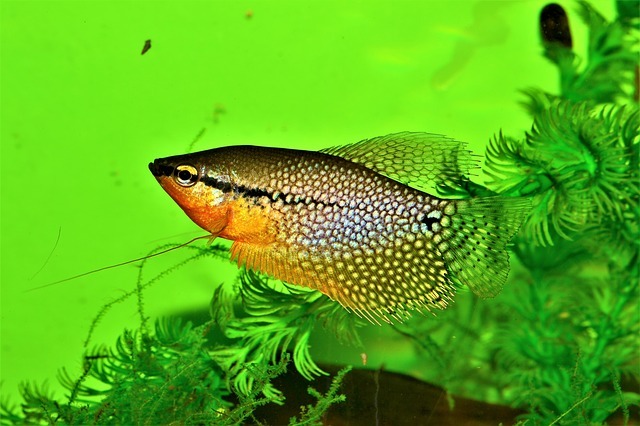 This colourful and lively fish is able to adapt to a variety of Water condition which is one of the reasons they are so popular. They are also very easy to care for. 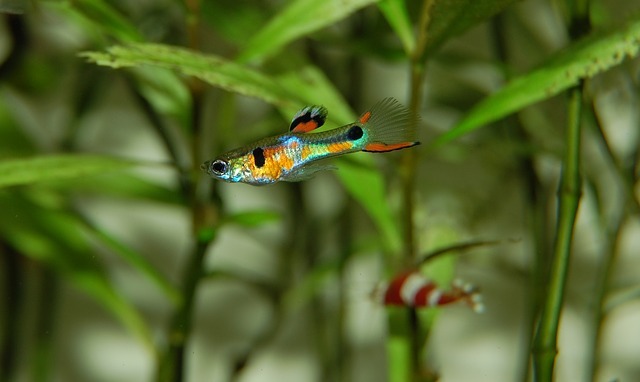 You should keep guppies in sets of threes, and a good guide for the tank size, is 1 gallon of water per guppy. 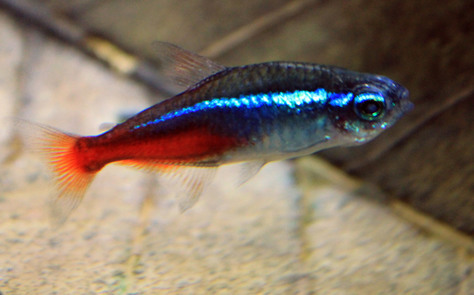 Males are much more colourful and vibrant than females, so if you’re not looking to breed, you may want to just keep males. On the positive side, they are one of the few species you can hand feed; they will often eat food from between your fingers Oscar thrive when kept in pairs, or group of 5+, and should be housed together from a young age. 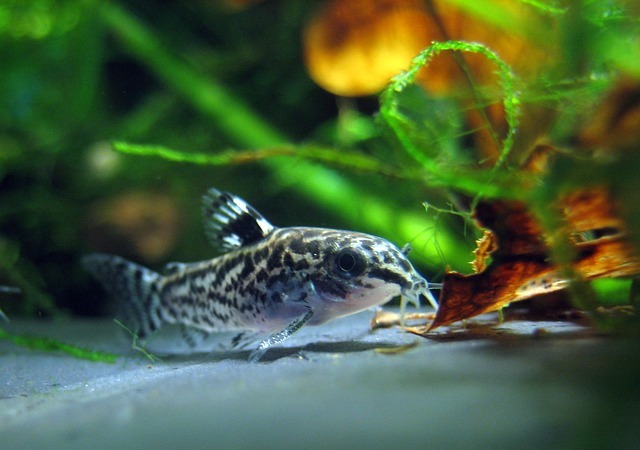 Mollies are omnivoras and will require a diet of both plant and animal food. Platiescome in almost every color imaginable and they are very easy to care for – just two of the reasons why they are so popular. 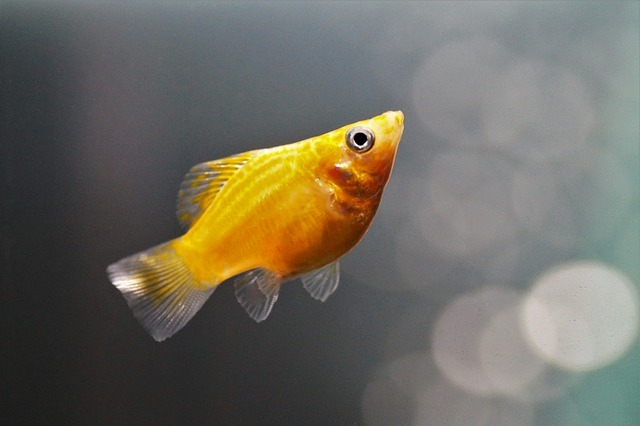 Another extremely popular freshwater fish is the Betta. 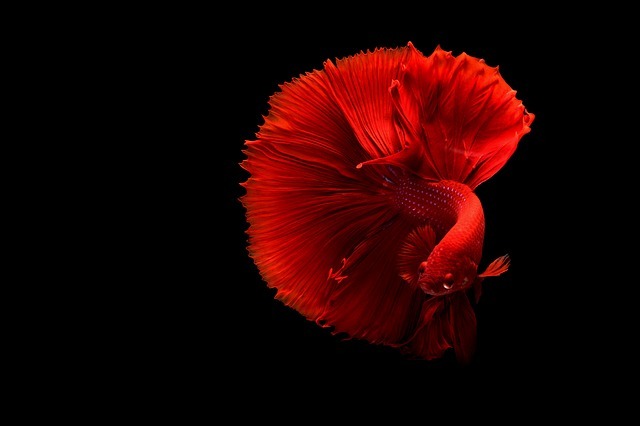 It’s not surprising why; Betta are vibrantly colored, and easy to care for. Male Betta are notoriously aggressive towards other males. Therefore only one male Betta should be kept in each aquarium. 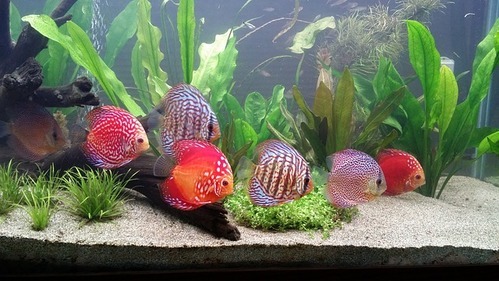 They can be housed with other peaceful fish. They grow to a maximum size of 3 inches. 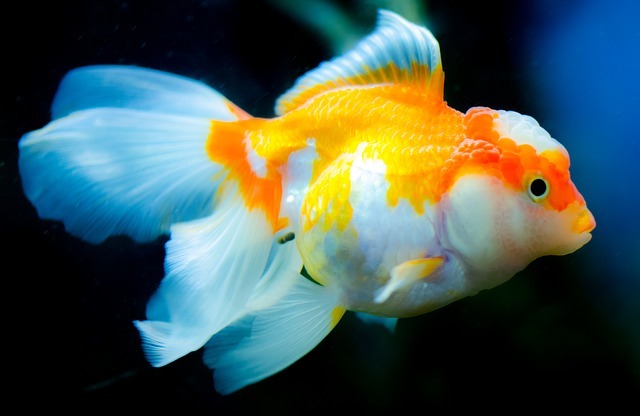 Although you often see Betta in small ornamental tanks, they should be housed in larger tanks.